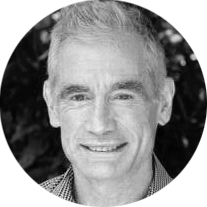 Eco Detection is delighted to announce that Professor David Hamilton, has joined the Eco Detection Scientific Advisory Board. Professor Hamilton is the Deputy Director in the Australian Rivers Institute, Griffith University in Brisbane. His research interests are in lake water quality modelling, cyanobacteria harmful algal blooms and sensors for measuring lake parameters.